There is very little published online about what Wang Yaohui has been up to after 2013. However, that doesn’t mean he’s not been doing anything, and I’m hoping I can shed more light on this mysterious character. The village was opened in 2010 to showcase and educate tourists about the 54 ethnic groups that live in Vietnam. The article the image is taken from goes on to identify King (who for some reason is erroneously named as “Wang Dong”) acting as spokesperson for a group of 18 investors from Hong Kong. The village management are ostensibly looking for investment to help improve the village and work further to preserve the cultural heritages of the various ethnicities of Vietnam. Wang is further identified in the article as the chairman of a Singaporean company called Asia Pacific Energy Holding Group (Singapore) Pte Ltd.
A check of the Singaporean company registry however does not list Wang Yaohui in any position within Asia Pacific Energy. There are just two directors listed, a Chinese named Niu Yiulin and a Singaporean by the name of Leong Chee Kong. Of more interest are the two listed shareholders in the company. While a BVI company called “Smart City Investments” owns 60%, 40% is owned by a Cambodian lady by the name of Sopheap Choeung. Sopheap Choeung, who is also known by the name of Yeay Phu, was named in a 2007 US Embassy cable as being half of Cambodia’s “power couple” along with her husband Senator Lao Meng Khin. Both are closely linked to the Prime Minister of Cambodia, Hun Sen.
A 2009 report from Global Witness found that the couple owned 7% of the land in Cambodia. 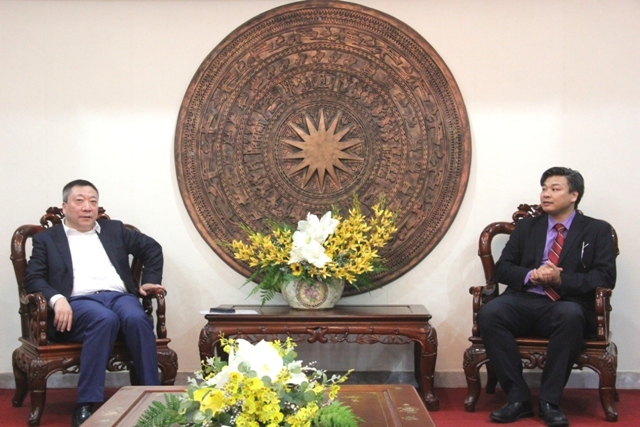 They have been involved in various controversial schemes across Cambodia. Choeung and her husband were connected to a development firm called Shukaku Inc, who in 2007 were granted a lease on 133 hectares of land in the Cambodian capital Phnom Penh, including a lake by the name of Boeung Kak which covered 90 hectares of the property. The lease was controversial as Shukaku drained the lake for property development, evicting close to 4,000 families from the area. In 2011, Shukaku teamed up with a Chinese company called Erdos Hong Jun Investment to form a development firm to develop the Boeung Kak property. However, this partnership collapsed in 2014, and in 2015 another Beijing firm stepped up to purchase 20 hectares to build their own development. That firm was Graticity Real Estate Development – and that development of 20 hectares which is now known as “One Park” is what BSH are hoping will bring in a new revenue stream over the course of the next few years. Prior to reading these reports I had not linked GRED to being owned by Chinese, so I dug a little further into their ownership. 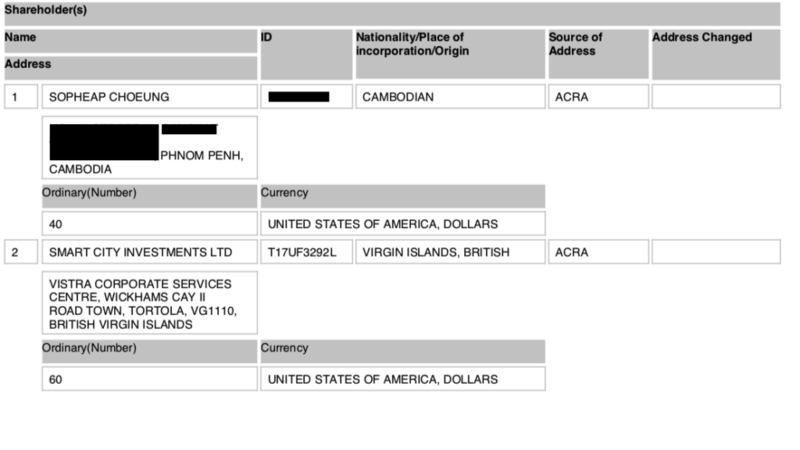 The OpenCorporates website shows that a gentleman named Wan Sokha was the previous owner of GRED before May 2017; according to filings made to the HKSE when GRED took a stake in BSH the owner of the company is now Vong Pech. It’s my understanding as per sources in Cambodia that Wan Sokha is Minister-Counsellor in the Royal Embassy of Cambodia in Singapore. Further research into OpenCorporates proved to be interesting, as it lists a total of 24 companies that has Vong Pech named as a director and chairman of the board. One of those companies listed – Cambodia Natural Gas Corp – lists the aforementioned Asia Pacific Energy Holding (Singapore) Pte as its owner as well as Smart City Investments prior to that. Other companies that are run by Vong Pech are owned by various other Asia Pacific Energy entities whose address is the same Suntec Tower address in Singapore that Asia Pacific Energy Holding (Singapore) Pte gives. This would indicate that there is a real and strong connection between Vong Pech and Wang Yaohui that was not immediately apparent before. If you’re a bit lost at this point – then I don’t blame you. It’s taken me a couple of weeks to put all of this together – but I think there are a couple of logical conclusions that can be drawn right now. The first one is that Wang Yaohui, or Mr King if you prefer, is potentially deeply connected to the BSH investment in Cambodia and that the investment there by BSH was not a coincidence. 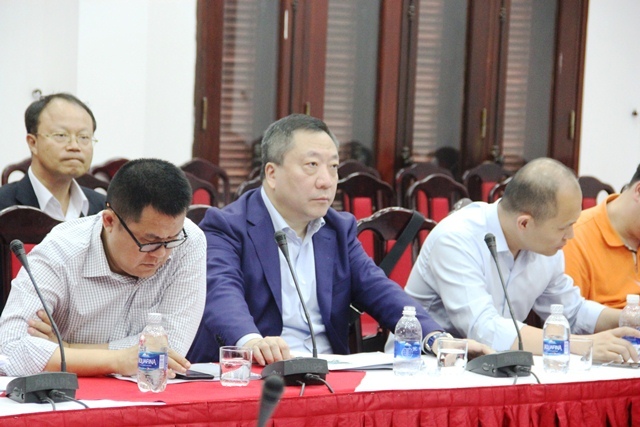 It also seems logical to note that Wang Yaohui is clearly a man still doing lots of business at the moment, with connections in Vietnam and Cambodia. The hopeful among us might think that means that there is plenty of depth in Wang Yaohui’s pockets to invest in Birmingham City – providing of course the EFL allow him to spend it. However, his links to some of the less respected of business people and regimes in this world might lead others to worry. 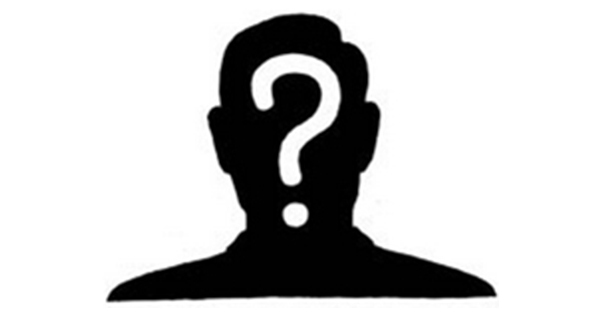 Note 1 – this image has been positively identified as Mr King by contacts of mine who have met him.